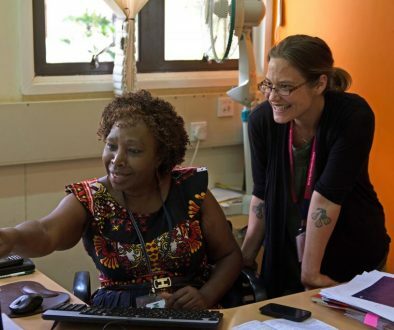 AWARD is a career-development programme that equips the best women agricultural scientists from across sub-Saharan Africa with the advanced science and leadership skills needed to accelerate agricultural gains through research and development. 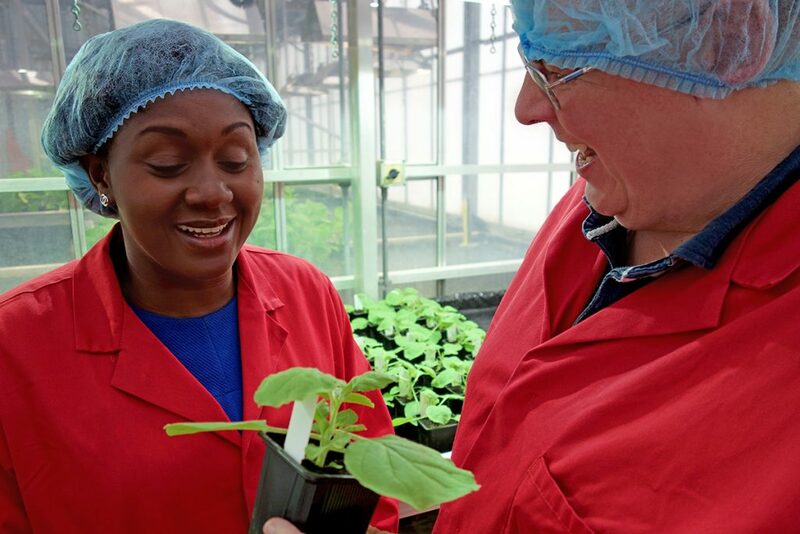 Dr Angela Eni of the Covenant University in Nigeria arrived at the John Innes Centre today for a three-month placement as part of her African Women in Agricultural Research and Development (AWARD) Fellowship. Dr Eni is the first AWARD Fellow to undertake her advanced science placement in the UK. 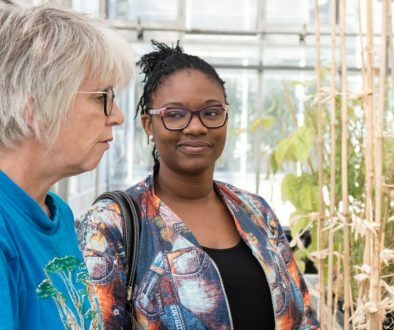 She will be the first of many to pursue research in their chosen field and learn new skills and techniques at the John Innes Centre in the coming months and years. 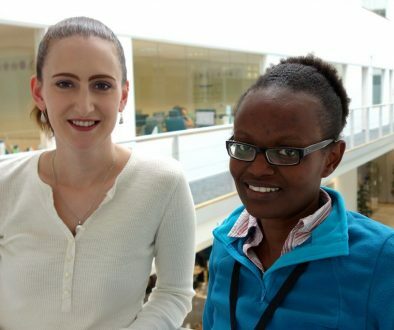 Dr Eni will be working with Professor George Lomonossoff during her time in Norwich and plans to learn techniques that can be applied to her important research on protecting cassava plants from viruses and therefore improving productivity. 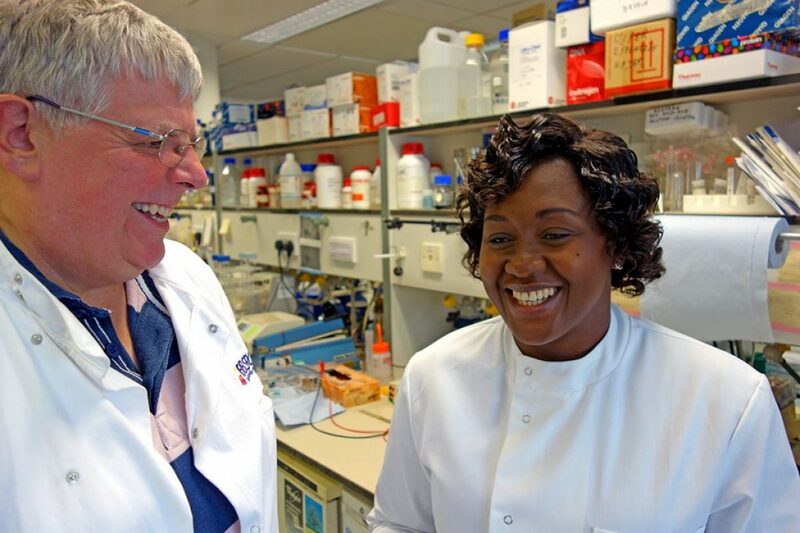 The science costs of Dr Eni’s work at JIC will be funded by the recent BBSRC Excellence with Impact award won by JIC.